Home Theater began to dawn back in the 1980's with the development of pre-recorded movies on tape and laserdisc; Dolby Surround encoded audio tracks; and larger screen TVs, including video projectors. As demand grew for better sound and images in homes, manufacturers responded with significant advancements in technology. Many home theaters today can actually out-perform the average movie theater. As the hardware and software increased in performance, sophistication and complexity, a new industry was born. Options became available to truly tailor a system to the unique tastes and lifestyles of discriminating movie fans. Genuine custom home theater goes far beyond just software and hardware considerations. Features, functions and aesthetics available today require knowledge and skills not easily acquired by even the more astute and energetic hobbyist. Custom home theater requires a broader scope of detailed considerations and a level of customer service not typically realized when working with electronics retailers. Our specialty is designing dedicated private cinema rooms. Multi-purpose media spaces in homes usually present many compromises that diminish the performance and full enjoyment of the expensive equipment that has been installed. These compromises also dilute the emotional involvement intended by a movie's producer. Avid movie lovers will experience the greatest escape to other worlds and times when a special space is set aside for the exhibition of cinematic art. However, for home owners limited to multi-purpose spaces, we have the expertise required to assist in a design that minimises compromises in the entertainment experience. 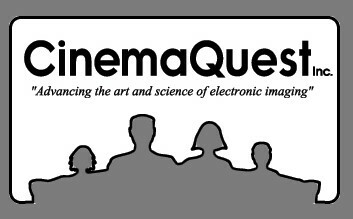 The Society of Motion Picture and Television Engineers (SMPTE) governs the standards and practices used in movie and TV production, distribution and exhibition. Only when these standards and practices are understood and adhered to, will the originating artist's intent be fully realized in the home entertainment environment. As active members of SMPTE, avid students of motion picture production, graduates of the Imaging Science Foundation, and THX certified technicians, we know how to design and install home theaters that "play by the rules". Our projects can deliver maximum performance for a given budget. Sadly, much of what is depicted in home theater magazines and found in even the most expensive homes, presents a poor example of proper home theater design. When "the rules" are violated or compromised by reason of ignorance, convenience, impulse, whim, fad or fashion, the customer's enjoyment of their entertainment investment will be short changed. We are dedicated to educating our industry and our customers in what constitutes correct system design. 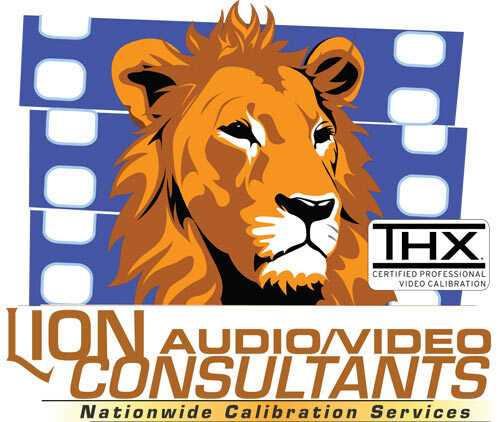 When the standards and best practices are faithfully adhered to, image and sound fidelity are maximized.